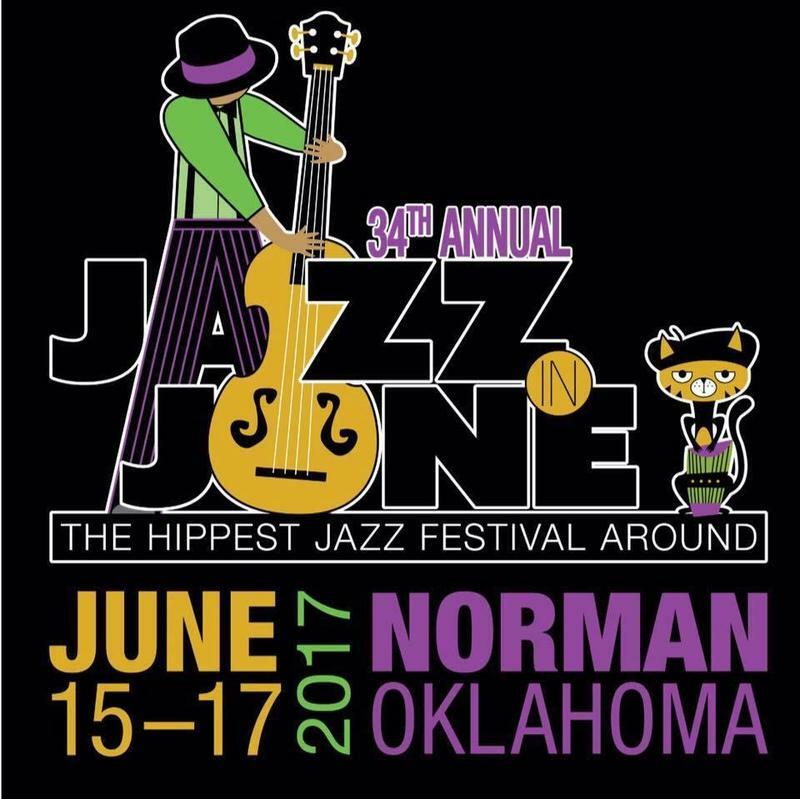 Again, this year KGOU is pleased to be co-producer and one of the major funders for Jazz in June. Come by and see us at the KGOU tent. Jazz in June concerts are free – but put some money in the buckets to help fund the festival. More information is available on the event website: jazzinjune.org.